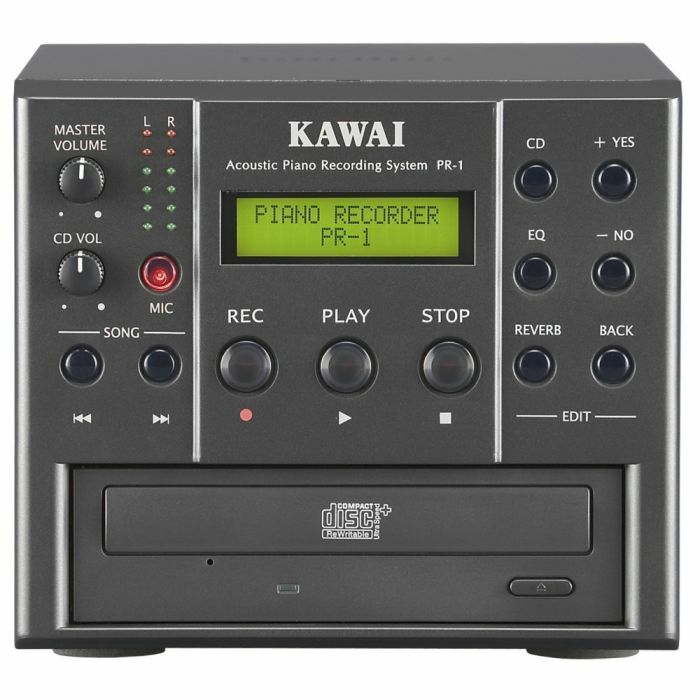 The Kawai PR-1 serves double duty as an easy-to-use miking system to connect an acoustic piano to any sound system. There's no need to purchase expensive and complicated sound equipment. 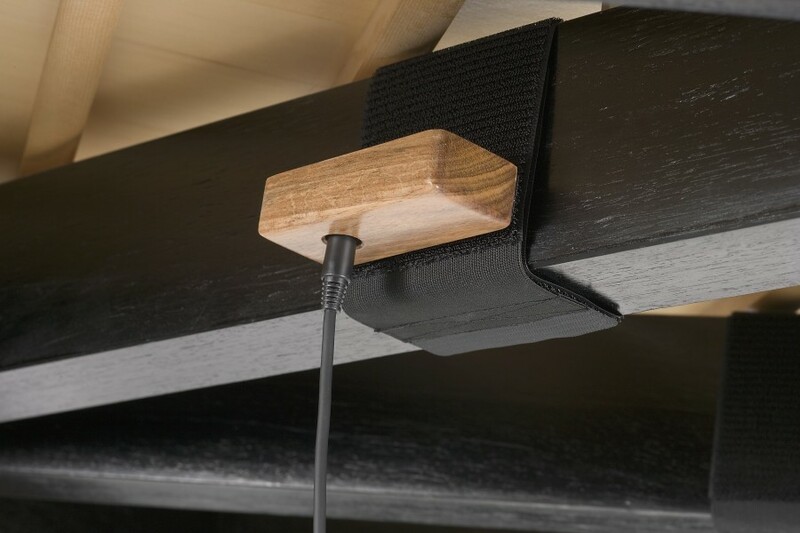 Simply use the output jacks on the back of the PR-1 to send your piano's sound to any sound system, recording console or home theater system. 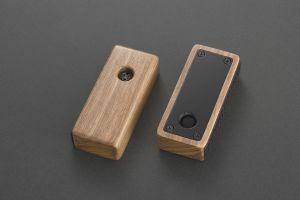 The built-in reverb can even make you sound as if you're playing in a concert hall. 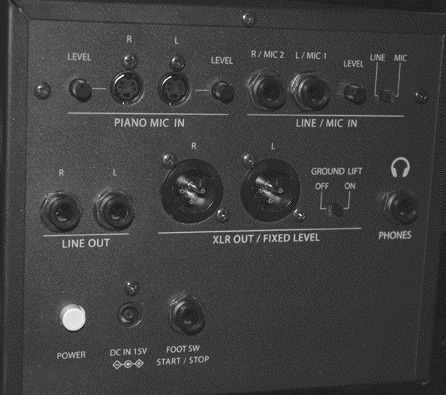 The PR-1 provides not only normal Line outputs but also professional balanced outputs (XLR jacks) for connections to professional recording consoles and sound systems. You can even connect the PR-1 to a home theatre system. 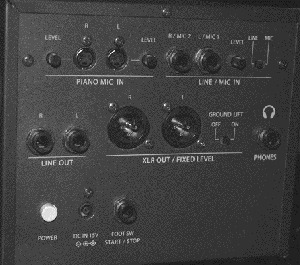 The input jacks allow you to record an incoming audio signal to CD. This further expands your CD possibilities by allowing you to record vocals and other instruments along with your acoustic piano. And to top it off, the PR-1 can detach from the microphones to become a portable CD player capable of playing any commercially released CD! You can record yourself playing one part of a duet, and then enjoy playing along with your own recorded performance. 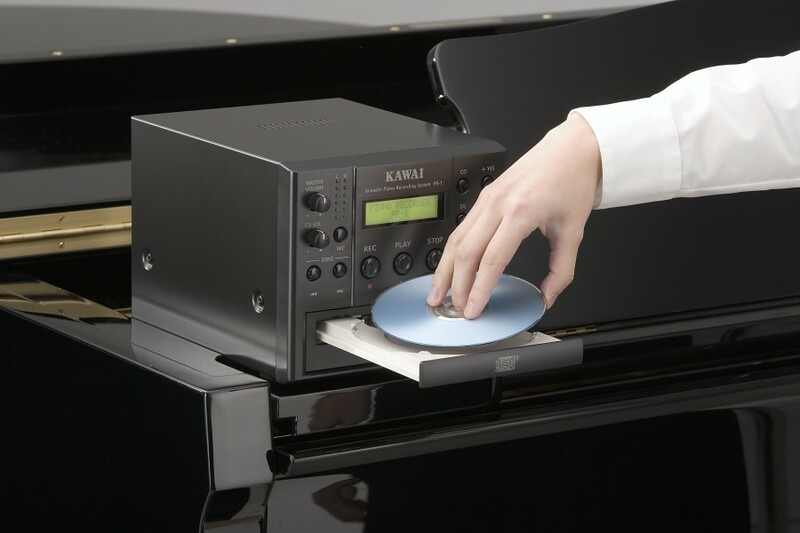 You can also play back "minus-one" CDs and enjoy performing with a variety of bands and orchestras.